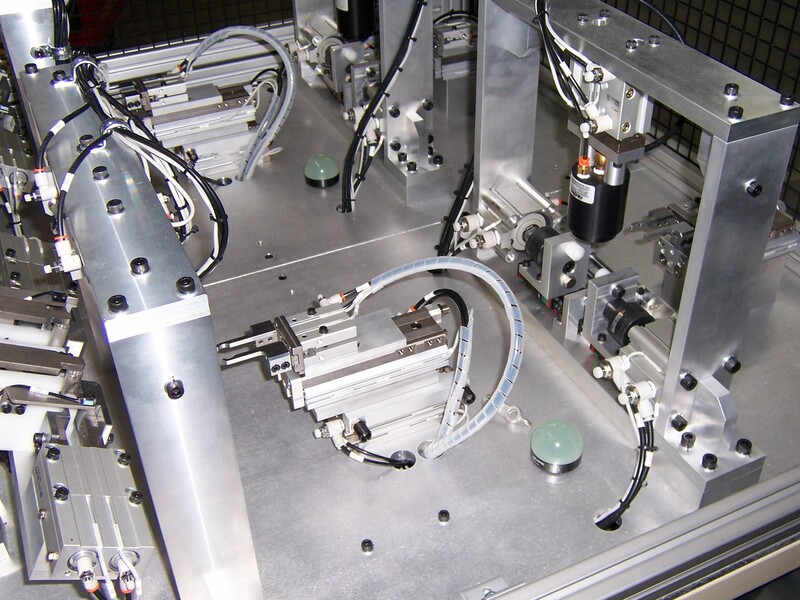 Chism Automation provides machines and test equipment for the automotive industry. 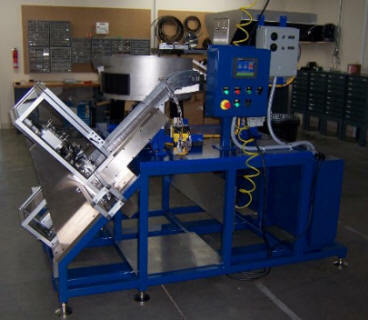 Applications range from simple manual assembly machines, to semi-automatic, to fully automatic processes. Your product quality and profitability are our top priority. For that reason, we offer machines with stable processes, top uptimes, small floor footprints, minimal maintenance, ergonomic intuitive controls, quick changeover, and the best design to fit your space. 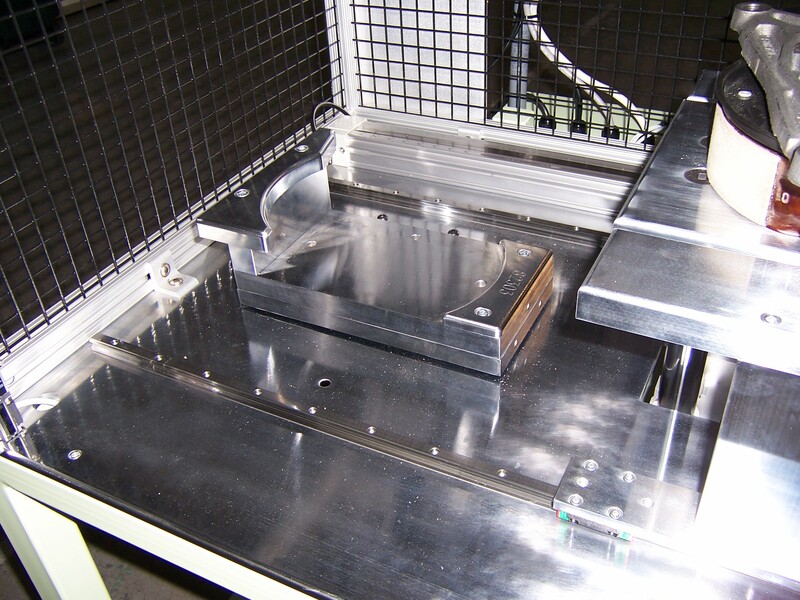 Our machines are provided with built-in poke yokes to ensure the quality of the product. 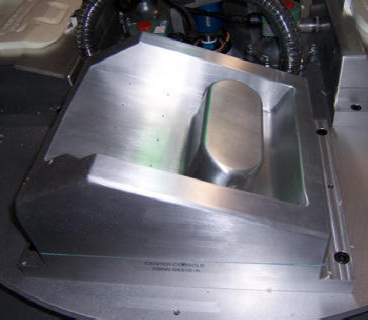 Developing the best concept is paramount for any mechanical process. To do so, you’ll need to hire a company that offers experience and ingenuity. 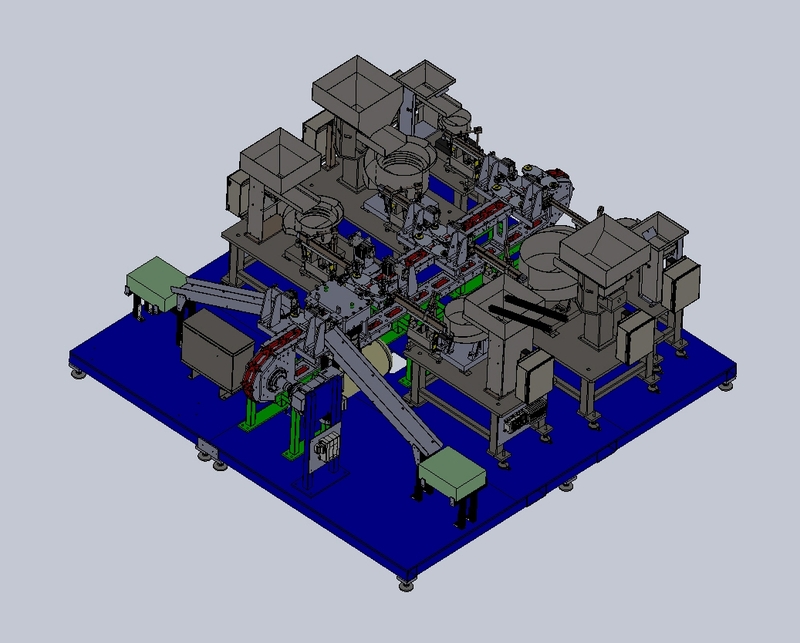 If a machinery specification is available, we will review it with you thoroughly. If not, we will help you create one. We will work with you to define goals, determine production rates, quality requirements, unique part configurations, and your floor space. This information will allow us to understand the depth of your operations, and create a design that will fully execute your tasks and make your operations more efficient. After all, top quality machine design is the most important factor in minimizing operating costs, increasing performance, reducing risk, and increasing your bottom line.